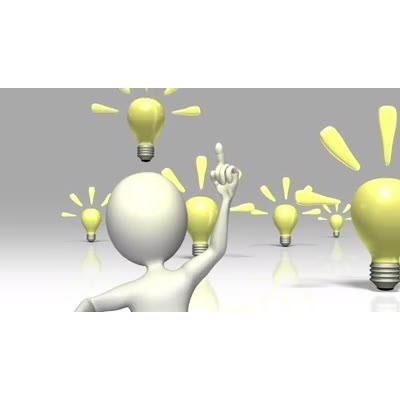 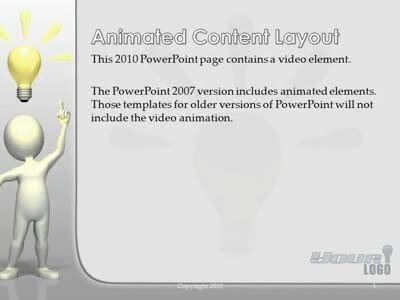 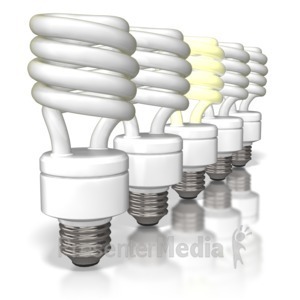 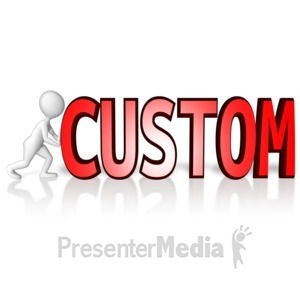 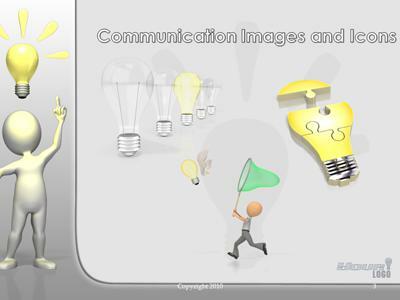 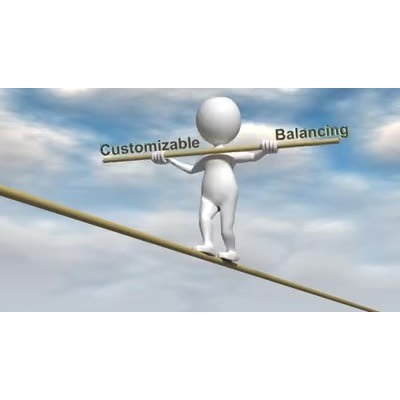 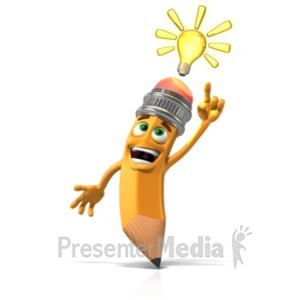 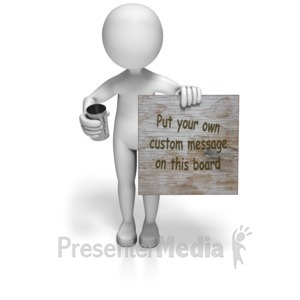 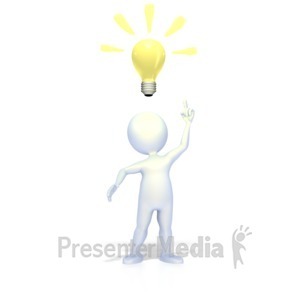 This clipart animation shows a stick figure with an idea light bulb over his head. 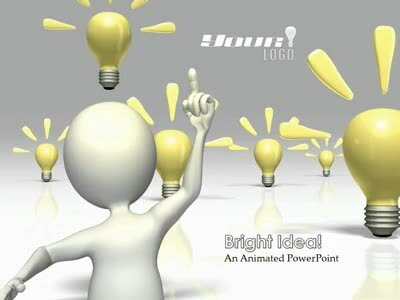 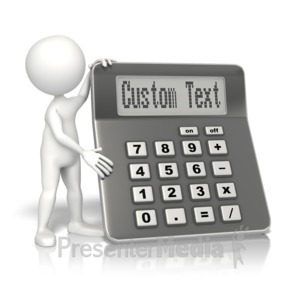 There is room around the light bulb to put your custom text. 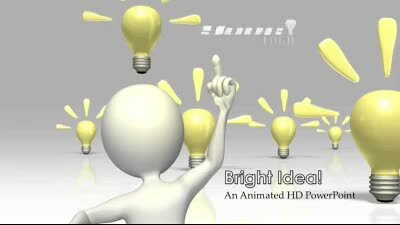 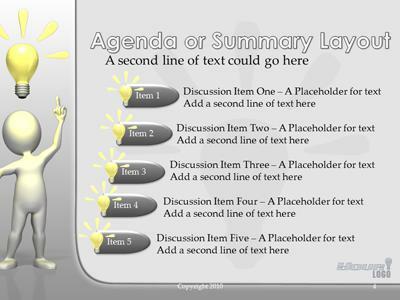 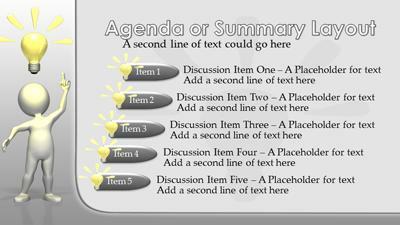 This animation would be great for presentations about innovation, brainstorming, problem solving and great ideas.